Rain, weeds and plant disease continue to worry farmers in northwestern Missouri, says Wayne Flanary, University of Missouri Extension agronomy specialist in Holt County. A third of the corn crop in the northwest is not planted, according to the June 1 USDA crop report. And 74 percent of planted corn rates fair to very poor condition. 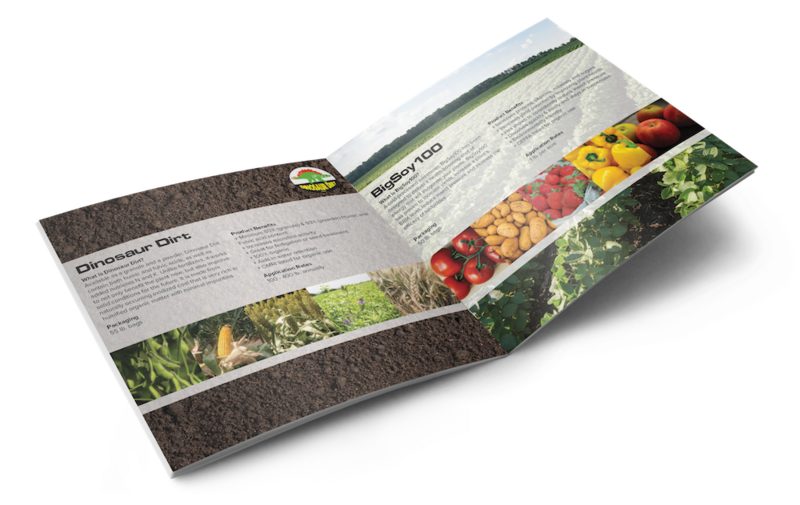 At this time last year, 100 percent of the corn and 91 percent of soybean were planted there. Most of it rated good to excellent, according to USDA. 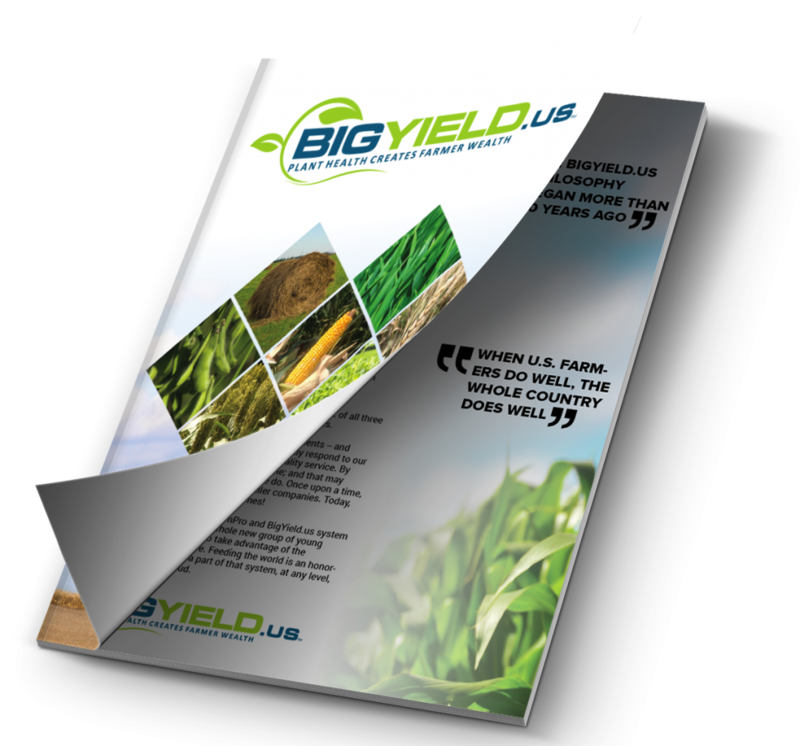 Wiebold’s research shows corn yields start dropping after May 10 in central and northern Missouri. By May 20, yields drop an average of 16 percent; by June 4, 24 percent; and by June 19, 40 percent. Farmers now face tough decisions on whether to continue with corn or switch to soybean, Wiebold says. Nearly 16 inches of rain fell in northwestern Missouri in the traditional planting season of April 1 to May 31, according to the Missouri Climate Center. Rain causes nitrogen loss, poor stands and weed problems such as marestail. All were evident in northwestern Missouri, Flanary says. 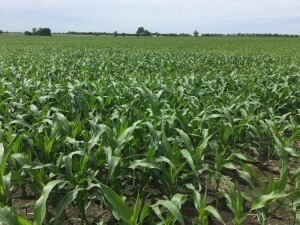 MU Extension nitrogen specialist Peter Scharf says farmers should plant corn and soybean when the ground dries and add rescue nitrogen to the corn later. Late corn planting pushes back soybean planting. “We plant the corn, then we plant the soybean,” Wiebold says. Only 11 percent of the northwestern Missouri soybean crop is planted. The wheat crop in northwestern Missouri also faces serious disease problems with stem rust. “It is really bad,” Flanary says. USDA reports two-thirds of the winter wheat in northwestern Missouri is in fair to very poor condition.